Archery Unlimited opened for business March 3, 2001. Our mission was simple: to promote the sport of archery through education. Our passion for archery is the inspiration for our business. We believe that the archery experience is best enjoyed by the educated archer. 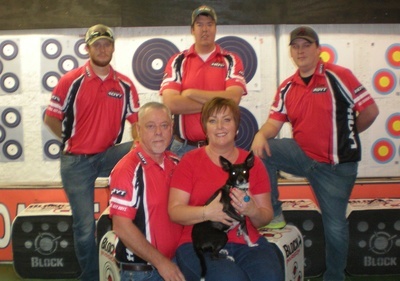 When you make a purchase at Archery Unlimited, you can feel confident that your purchase is right for you. We will never knowingly over-sell you a product or service that will not be beneficial to you.